AOKP, short for Android Open Kang Project, is an open source replacement distribution for smartphones and tablets based on the Android operating system. AOKP [Android Nougat 7.1.1] Custom ROM for Lenovo Vibe K5/K5 Plus (A6020) has now arrived. 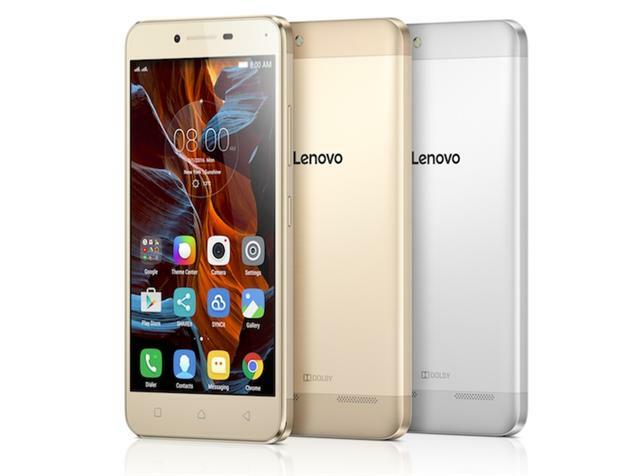 Lenovo Vibe K5 smartphone was launched in February 2016. The phone comes with a 5.00-inch touchscreen display with a resolution of 720 pixel. The Lenovo Vibe K5 is powered by 1.2GHz octa-core Qualcomm Snapdragon 415 processor and it comes with 2GB of RAM. The phone packs 16GB of internal storage that can be expanded up to 32GB via a microSD card. As far as the cameras are concerned, the Lenovo Vibe K5 packs a 13-megapixel primary camera on the rear and a 5-megapixel front camera. Along with Lineage Os, CyanogenMod, Resurrection Remix and ParanoidAndroid, AOKP represents stable and smooth firmwares that can easily customize and optimize the Android platform, whether we are talking about low range, mid range or high end smartphones and tablets. AOKP allows users to change many aspects of the OS including its appearance and its functions. It allows customizations normally not permitted by the factory firmware. AOKP is available in many forms. Depending on the version you download you can update your device to different versions of Android OS. The latest release of AOKP will bring Android 7.1.x Android Nougat OS to your device and you will be able to test latest features and Apps on your own smartphone or tablet. This amazing AOKP [Android Nougat 7.1.x] custom ROM comes with tons of new features. A quick list of the main features in AOKP is given below and we are sure you’d love to use this Rom on your Lenovo Vibe K5/K5 Plus (A6020). Custom Toggles: Users can customize the buttons present in the Quick Settings pulldown which allow the user to toggle various functions of the device such as the Wi-Fi or the Bluetooth. Users also have the ability to create their own toggles should it not be available. LED control: The color and pulsing of the notification LED can be custom set for various applications. Navigation ring: Actions can be assigned to the navigation ring, to allow for quicker access applications. Ribbon: Allows users to use swipe gestures anywhere and enables a system-wide custom application shortcuts and actions. Vibration patterns: Users can build custom vibration patterns to be assigned to notifications from certain applications or calls from certain people. Native theme support: Themes, downloaded from the Google Play Store or from other sources, can be applied to give a modified appearance to the device interface. Permission control: Support is included for revoking permissions from applications such as denying their ability to use the camera or wake the device. CPU overclocking: Increase operating speed of the mobile device to improve its performance. Installing a custom ROM on a mobile requires the bootloader to be unlocked on this mobile phone, which may VOID your warranty and may delete all your data. Before proceeding further you may consider backup all data on the phone. You are the only person doing changes to your phone and I cannot be held responsible for the mistakes done by you. As always, this AOKP [Android 7.1] ROM for Lenovo Vibe K5/K5 Plus (A6020) device is brought to you by CDO. This tutorial is only for installing AOKP ROM on Lenovo Vibe K5/K5 Plus (A6020). Please do not try on any other Device. Your phone should be Rooted and have TWRP or CWM Recovery installed. 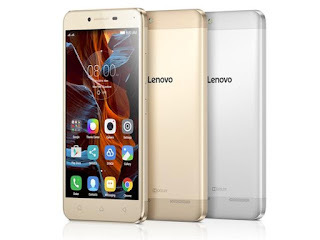 Download the Latest compatible AOKP.zip file for your Android Lenovo Vibe K5/K5 Plus (A6020) device and also download the Gapps.zip. Place the downloaded Aokp.zip and Google Apps into the phone’s storage memory. Select the Downloaded AOKP.zip package and Swipe right confirm flash the ROM on your Android device. Flashing of the ROM begins and after few minutes, a message ‘Successful’ appears on the screen, thus completing installation. That’s it! Your Smart phone should now have Custom AOKP ROM installed ! Go to Settings > About phone to verify.